Paris is big, and although all museums are reachable by public transportation, you might want to group some geographically. 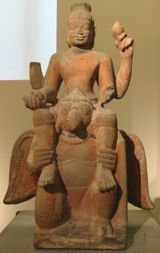 Above, Statue of Vishnu, Musée Guimet. If you're trying to be efficient with time and/or make the best use of your Paris Museum Pass, you might want to organize your visits geographically. Here are some broad descriptions of which museums are where. So far most of these have been in the central parts of the city. Here are some that are somewhat farther out, but still easily accessible by public transportation. Near the Bois de Boulogne is the wonderful Marmottan Monet Museum. 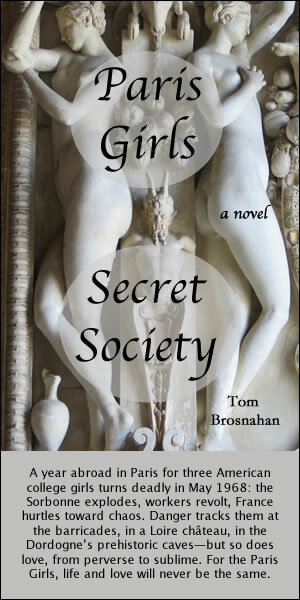 You might want to combine this visit with a stroll or lunch in the Bois de Boulogne. The Bois de Boulogne is also home to the Fondation Louis Vuitton, which opened in 2014. This private museum of contemporary art is housed in a distinctive Frank Gehry building (16th arrondissement). 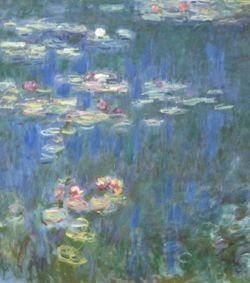 Above, Monet's Water Lilies, at the Orangerie. 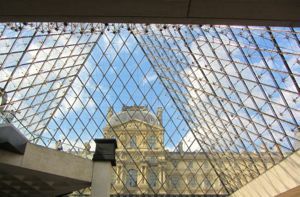 View from under the Pyramid at the Louvre. 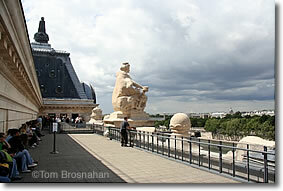 Above, View from the Musée d'Orsay, Paris. 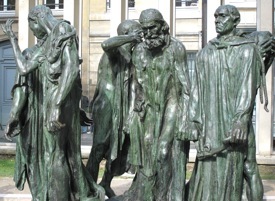 in the garden of the Rodin Museum. 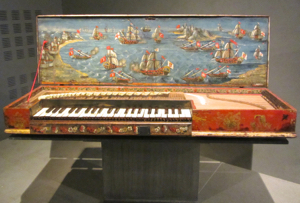 16th century clavichord, Musée de la Musique.